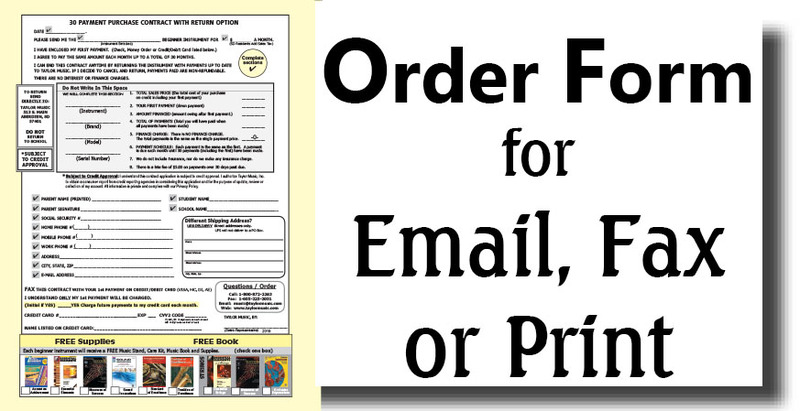 Woodwinds - Start Band with Quality Woodwind Instruments! 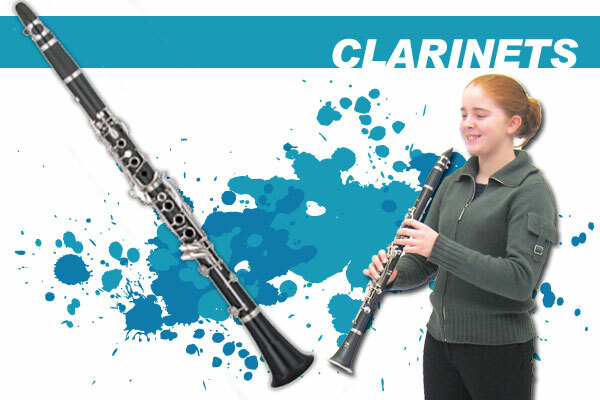 Clarinets are a popular beginner band instrument because of the weight and size. The basic Bb clarinet is small and easiest to play for young students. 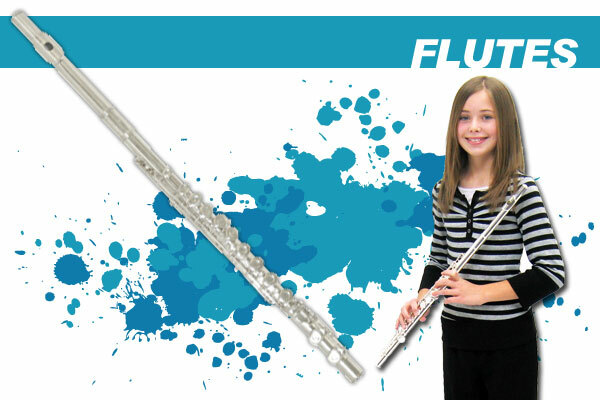 The flute is small and easy to carry which makes it a popular woodwind instrument to begin band. The oboe is a double reed instrument. 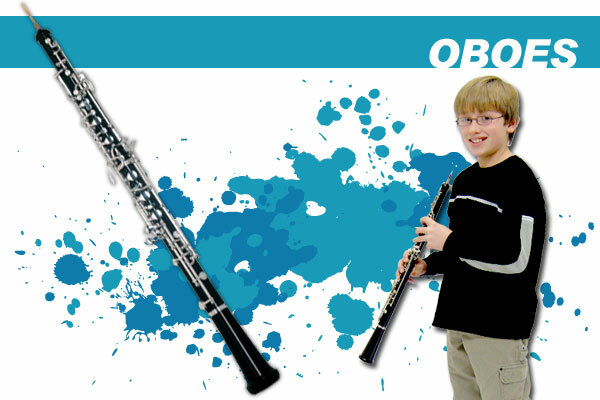 Student Oboes have the Basic, Simplified Conservatory System key work. 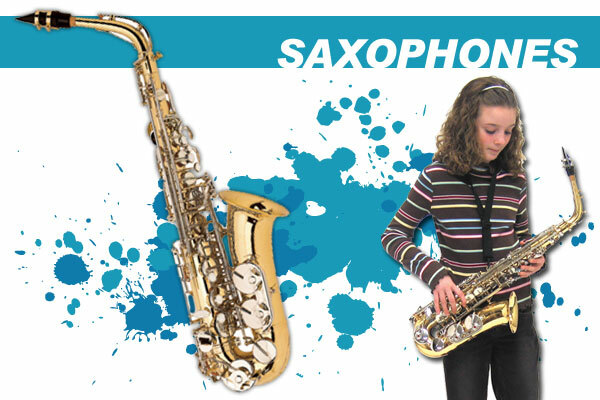 The most popular beginning student saxophone is the Eb Alto Sax. For larger stature students or advanced players the next choice is the Bb Tenor Sax.